Mt. Rainier towers over the Cascade Mountain range of Washington state at 14,410 feet. It is affectionately referred to as 'the mountain' by Washingtonians. It is the most glaciated peak in the lower 48 states. 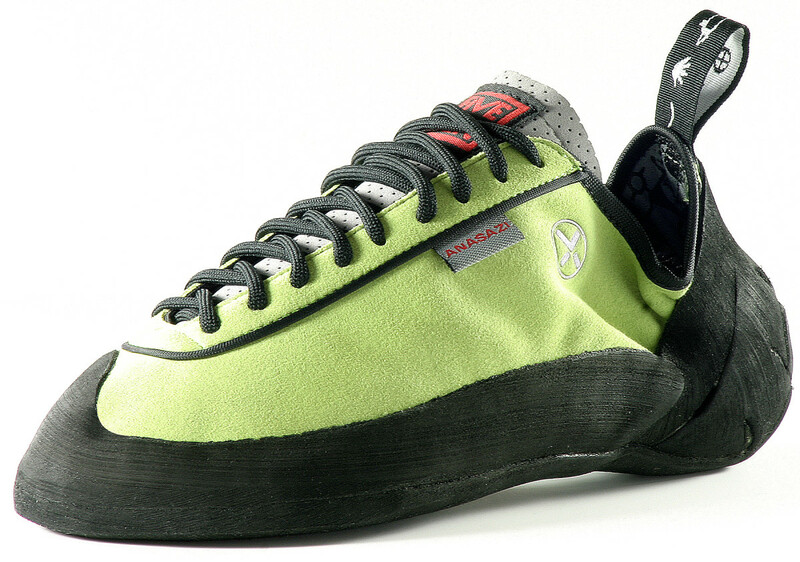 Such a large mountain has obvious appeal for climbers the world over. 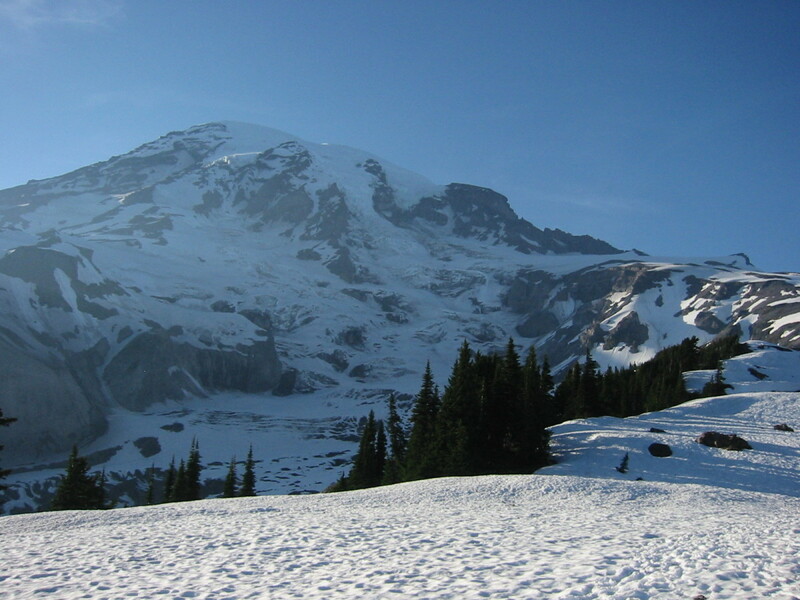 Many climbers use Mt Rainier as a training ground for larger mountains such as Mt McKinley, Aconcagua, and even Mt Everest. 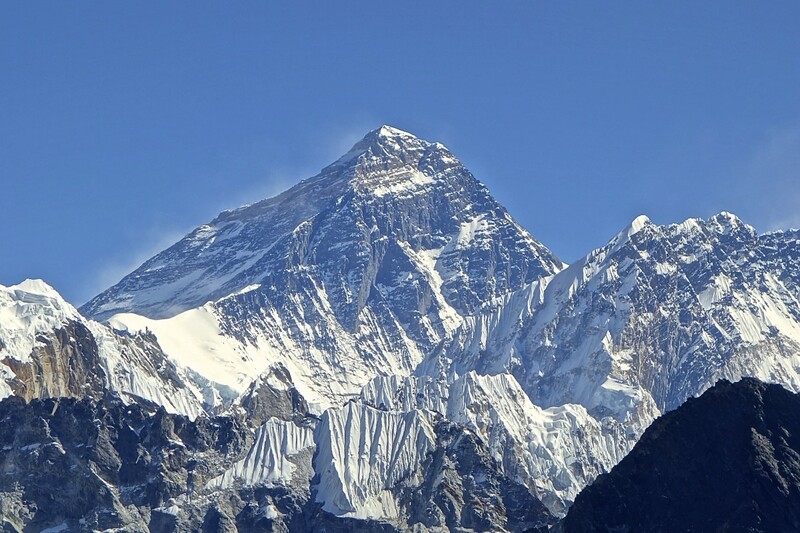 Over 10,000 people attempt to climb it each year and well over half of those people do not make the summit. Each year there are rescues, injuries, and even fatalities on Mt Rainier. 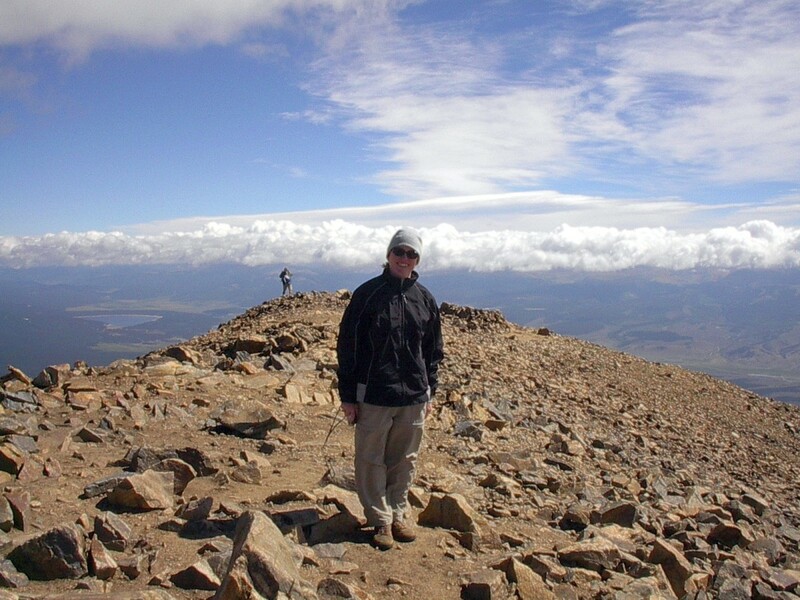 Climbing a mountain carries a unique set of risks and necessary skills to overcome them. Climbing a mountain as big and dangerous as Mt Rainier ups the ante quite a bit. Do you think you have what it takes to navigate the following hazards? A mountain as big as Mt Rainier can generate its own weather. Warm, moist air flows in from the ocean and hits the cold glaciers and rises up the face of the mountain. What is an otherwise blue bird day at the base of the mountain can be a whiteout with hurricane force winds on the summit. High winds, snow, rain, whiteout, and freezing temperatures can all contribute to the dangers of climbing, regardless of the season. The weather can change rapidly as well, catching an unprepared team in a very precarious situation. There are documented examples of climbers seeking shelter on the summit of Mt Rainier in the warm sulfur exhaust of the volcano for days waiting out a storm. Flying snow, wind, and poor visibility can make a rescue impossible. Mt Rainier is heavily glaciated and covered in snow. Even in the summer months fresh snow can fall under the right conditions. Any time you have snow in the mountains you need to keep avalanche danger in the back of your mind. 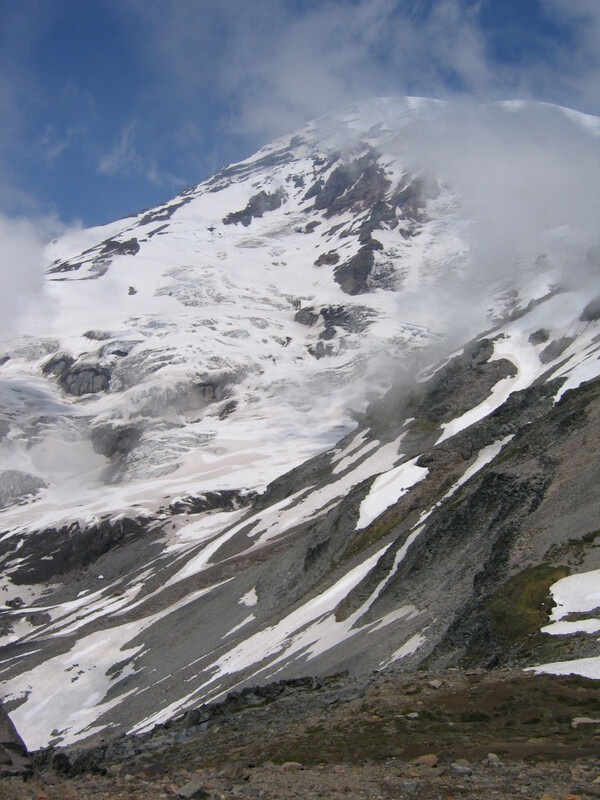 Especially early in the climbing season (spring) Rainier can get a hard freeze followed by significant snowfall which leads to an incredibly unstable snowpack. A huge slab can let loose at any moment during the day when the mountain is pounded by the sun. 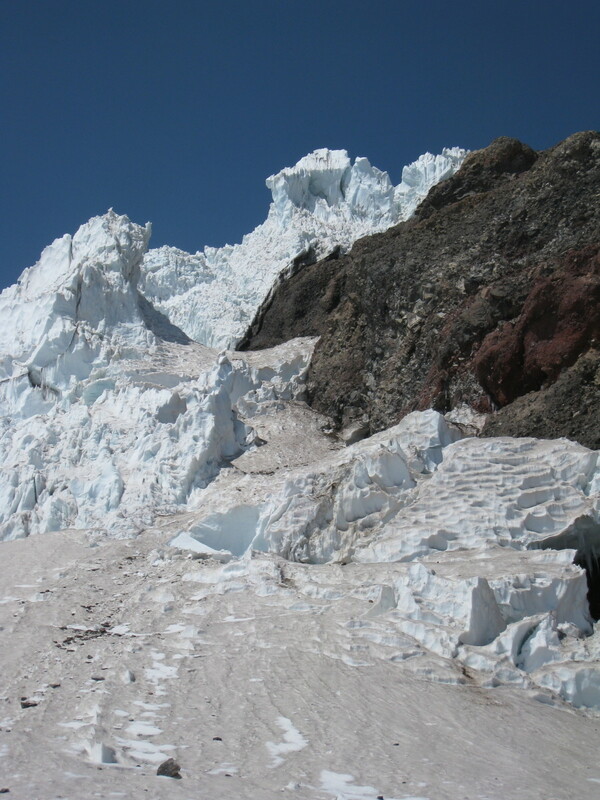 In 2010 a huge avalanche came down the center of the glacier on the main climbing route on Mt Rainier injuring several people and killing two more. A glacier is essentially a river of ice flowing off the mountain. As gravity pulls on the ice, it 'flows' constantly downward. 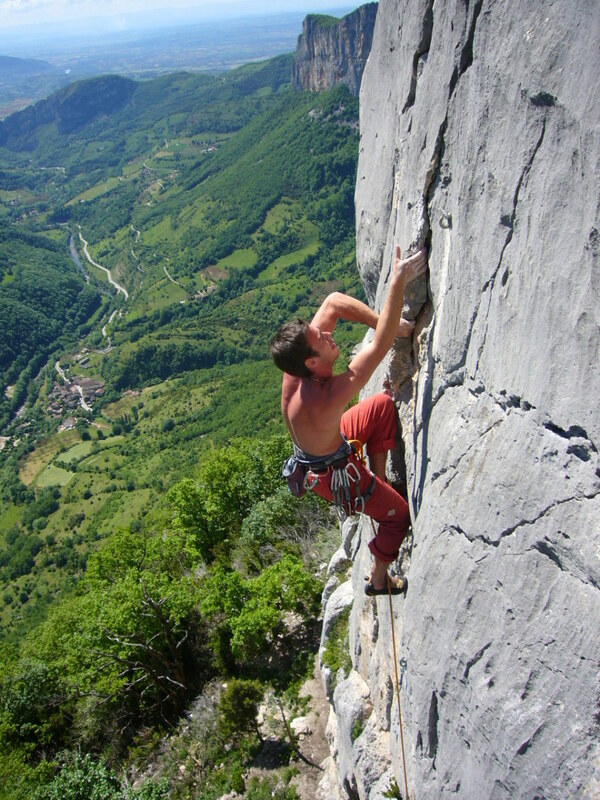 As it bends or drops steeply it can break into deep fissures known as crevasses. In the winter and early season these fissures can be covered in snow. As the snow melts these 'bridges' can become weak and an unaware climber can fall deep into one. 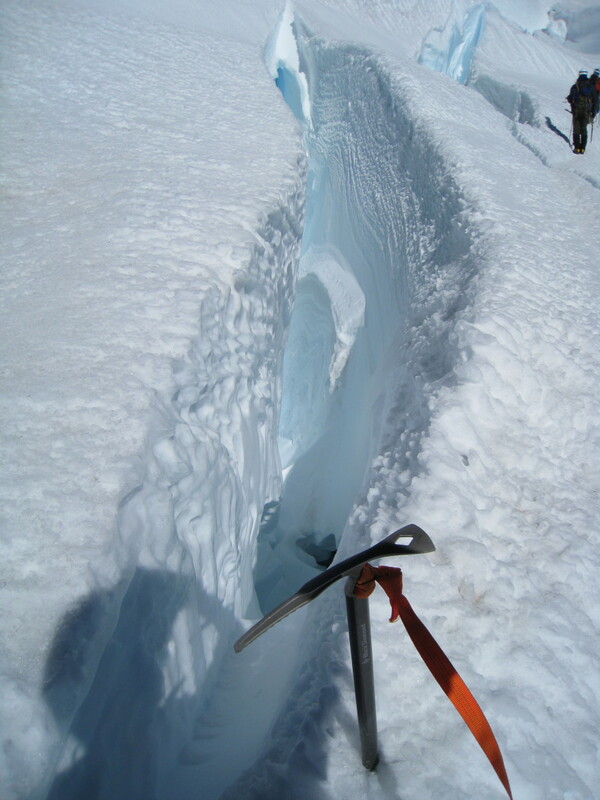 Besides the obvious dangers of falling deep into a hole, the temperature inside a crevasse is much lower than on the surface of the glacier and a climber must be able to prevent hypothermia while working with the rest of the rope team to get out of the crevasse. A team of climbers is tied together by a climbing rope as protection against a fall into a crevasse. 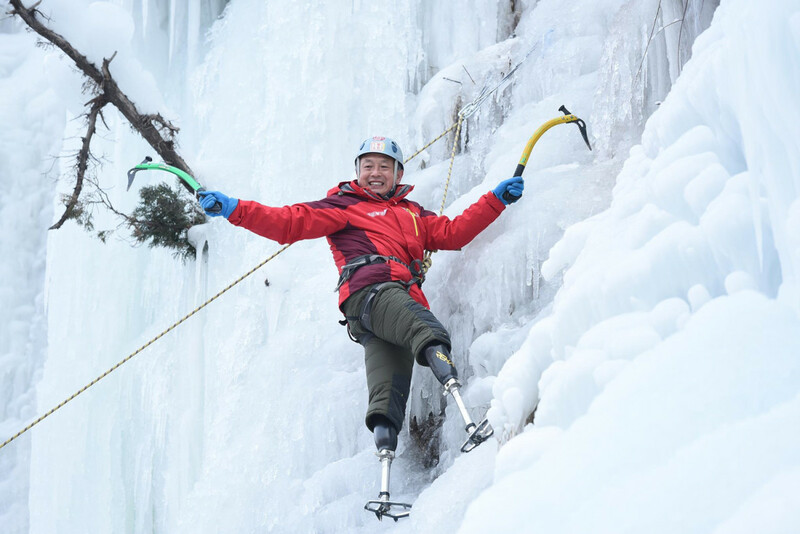 Ideally if one person falls the other members of the team would be able to 'arrest' their fall by anchoring into the snow and ice with their ice axes. If the conditions are particularly icy and your rope team travels across and up the glaciers, one member who slips and falls can potentially pull the entire team into a slide down the mountain. Rocks, crevasses, ice, your climbing partners, and all the sharp and heavy equipment on your pack become potential dangers. As you climb higher there is less and less oxygen to breathe. Your body reacts in multiple ways to compensate for this lack of oxygen. You get headaches, run out of breath, have trouble thinking clearly, see things that aren't there, and can black out. All of these conditions are very dangerous high on a mountain far away from the safety of a hospital. Altitude impacts every person differently. Some people don't even notice it at the top of Mt Rainier and other people have splitting headaches at only 7,000 feet. Rock fall, and seracs that will fall eventually. During the day the sun and warmer weather melts the snow and ice high on the mountain. This water flows into the cracks between rocks. At night this water refreezes and expands. This cycle eventually works rocks loose and they tumble down the mountain, often across highly trafficked climbing routes. Rocks can be small and bullet-like or as large as cars. Also, huge chunks of ice, called 'seracs', can rise up and eventually topple over and down the mountain. A glaciated mountain is constantly in motion, with gravity slowly pulling the mountain downward. Despite the seemingly slow pace and cold conditions when climbing Mt Rainier, climbers can still become overheated, dehydrated, and exhausted. When you are on a glacier there are very few safe places to stop and rest. The cold, dry mountain air saps your body of moisture with every breath. Despite the icy surroundings you are sweating from the exertion of climbing up and up. You can quickly become dangerously dehydrated and exhausted. There is no-way to completely eliminate the risk of climbing a mountain like Rainier (but it wouldn't be as interesting then, would it?). You can only hope to mitigate and manage the dangers. You can do this most successfully by learning as much as you can about the different hazards of venturing into the high places. Books and courses about avalanche danger, crevasse rescue school, wearing a helmet, training and practicing every year, and carrying the necessary equipment to deal with an emergency are all ways to ensure a safer trip. You also can use resources like websites, guides, and climbing rangers to get up to the minute route information and current conditions. Yes, climbing Mt Rainier can be very dangerous, but with the appropriate training, knowledge, and equipment it can be an incredibly rewarding adventure! 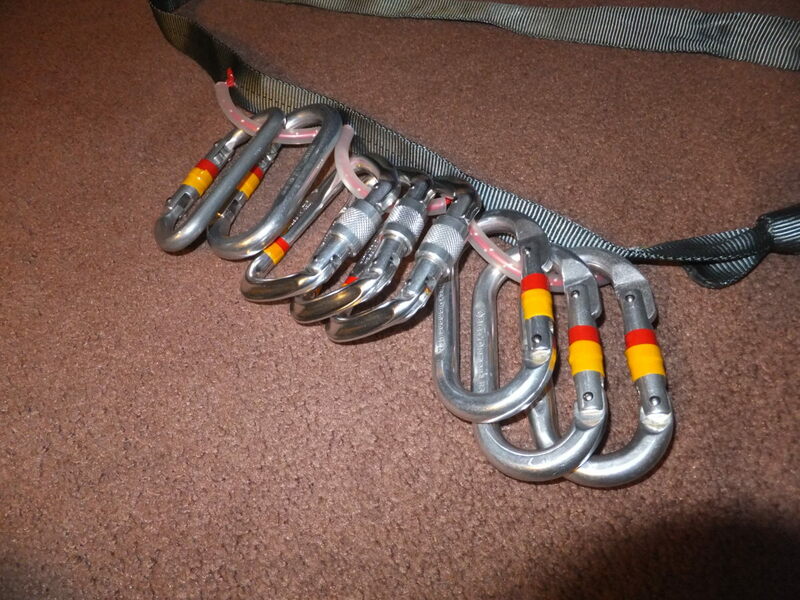 What Gear Do I Need to Start Climbing Indoors? When I lived in the Seattle area, I wanted to climb Mt. Rainier. I was hanging out at the bookstore there, and met Ron Warfield, who had taken the poster photograph "Cloud Dance", with two funnel clouds next to Mt. Rainier. He used to be a guide on the mountain, until he disappeared in a blizzard for 3 days, then his wife made him stop. He was now working at the bookstore. I got his autograph in a picture book. To train for high altitudes, I greatly recommend long distance running and swimming. I now live on the Big Island of Hawaii, and handle Mauna Kea by doing those things. Thanks Jack for this well written hub with good photos. I was climbing Mt. Raineer with friends many years ago, and we were approaching the summit, when Mt. St. Helen exploded. It was a scarey,gritty descent since the ash blanketed us and the snow making glissading impossible, and ranger's radio message was: "Get down off the mountain immediately, dont breath in any fumes." Ummm...I don't think so. But this is hub has great information for those who do think so! :) Well done and voted up. I was up above Anacortes last fall and it was amazing, although I don't know how they got the ocean up in those mountains... I can't call what I did even a little hike after reading your hub, but it was a beautiful walk. Thanks for the question, Santi! Yes, a lot of what I know is from first hand experience. I've been climbing in the Cascades for several years now and although there is a lot to think about, I wouldn't trade it for anything! First hand experience, I wonder?